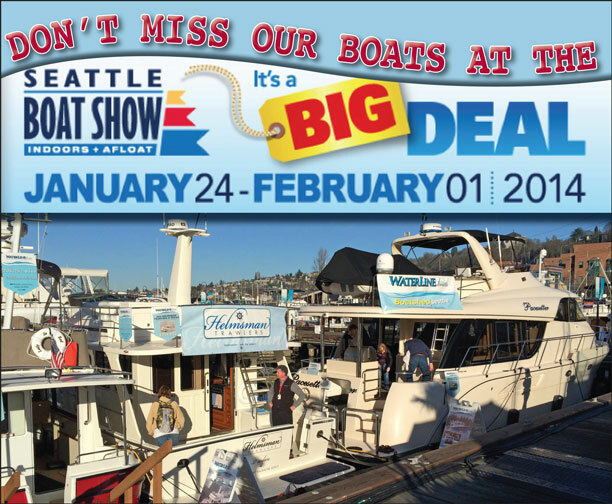 or our Waterline Boats / Boatshed Seattle / Boatshed Tacoma / Boatshed Anacortes display at the 2014 Seattle Boat Show! We’re on the water at the Lake Union venue — front and center at the entrance to the show. Browse our many listings, view our boats in the water, and learn about new Krogen Express Yachts, Bering Yachts and Helmsman Trawlers®. 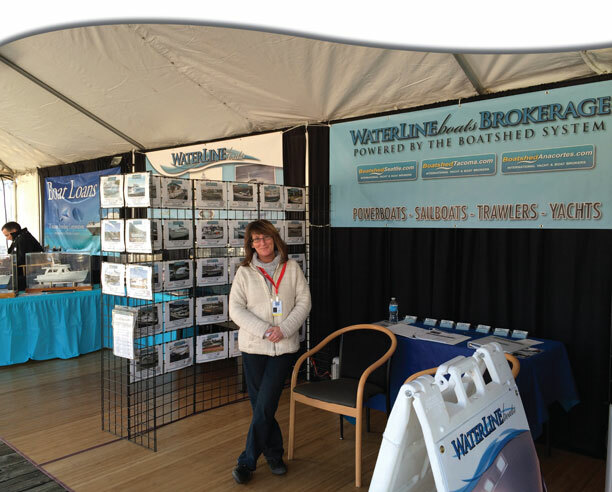 Or speak with Rachel about listing your boat for sale with the innovative Boatshed International Yacht Brokerage System. 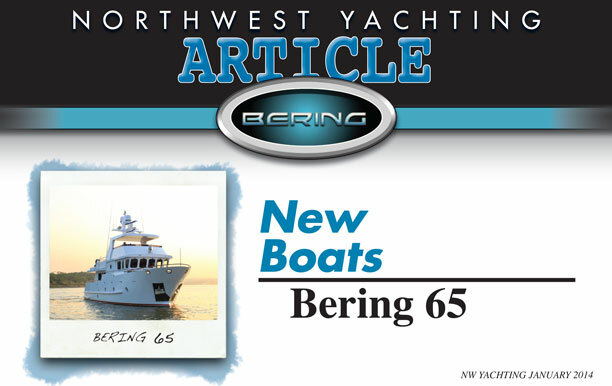 We’re talking about the delivery of the new Bering 18 in Turkey! This stunning Bering 18 by Bering Yachts was delivered to European customers in Istanbul, Turkey in September. The happy customers began their cruising adventures in their new yacht just days after delivery. 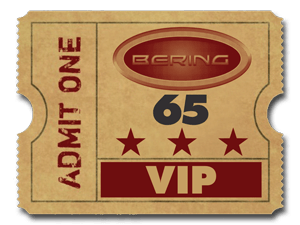 Click the link to our presentation of the Bering 18 to view Features/Specifications and Interior/Exterior Photos. It won’t take long to see why this beautiful, semi-custom, steel ocean trawler would be perfect for the waters of the Pacific Northwest. Interested to learn more? Give us a call we’ll talk turkey with you! 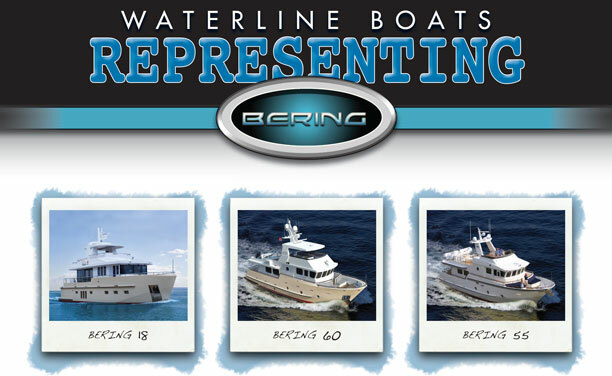 At Waterline Boats we are delighted to announce our representation for Bering Yachts — luxury steel ocean trawlers built to commercial standards. There is nothing else like Bering Yachts being commercially produced in the world. For design they rival the finest expedition and trawler style yachts, and they feature top equipment and skilled craftsmanship. For toughness — they have no rivals. Steel construction makes them extraordinarily strong and capable. Thanks to steel, they are fire and impact resistant, easily repairable, and highly customizable. Waterline Boats owners Scott and Lisa Helker recently traveled to Bering’s yard in China and experienced the first sea-trial of the Bering 60. We examined the boat’s construction in great detail, and were extremely impressed with the interior layout, build quality, rock-solid construction, performance and purposeful beauty of the Bering. Thanks to design and sturdy steel construction the boat was exceptionally quiet and vibration-free while underway. These boats are designed in tremendous detail by skilled naval architects using hydrodynamic modeling and advanced CAD/CAM techniques. The hulls are based on efficient and seaworthy commercial designs. They are designed for stability and safety with crash bulkheads, high bulwarks, and numerous mechanical features to ensure confidence under the most challenging conditions. Talk with us about your cruising dreams — Bering is ready to build an extraordinary trawler for you. The sea demands toughness — so should you. 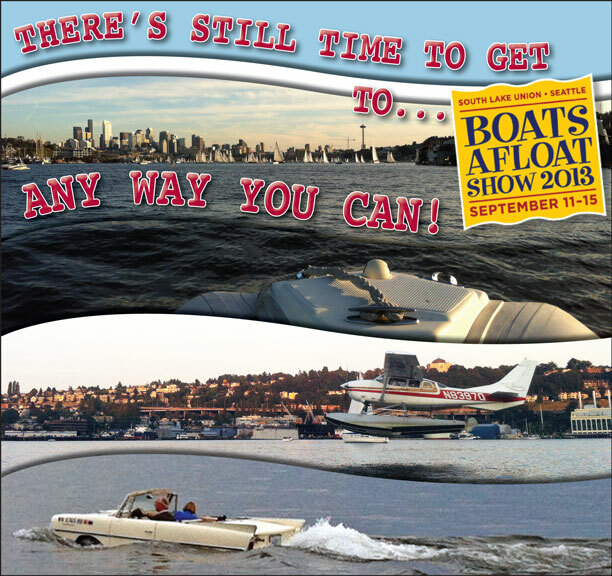 There’s only one day left to Boats Afloat 2013! 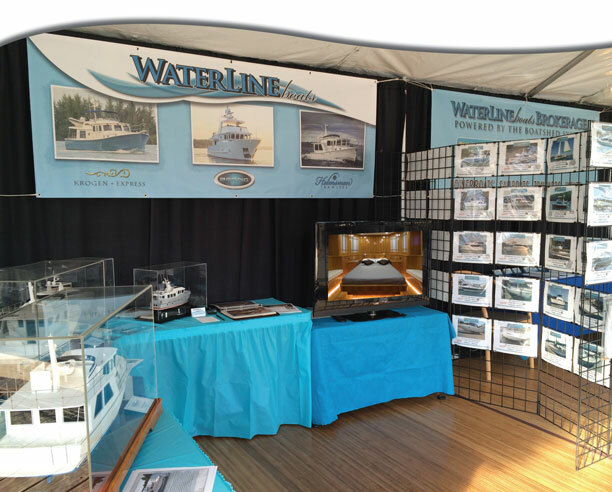 That’s where Waterline Boats / Boatshed Seattle has a 2008 (never been sold) Bracewell Pacesetter 540, a 2005 Camano 31 Trawler, and a new Helmsman Trawlers 37 Sedan in the show. We also have a courtesy float with information on Krogen Express Yachts, Bering Yachts, Helmsman Trawlers and all of our Boatshed Seattle brokerage listings. We’ll be watching for you! You are currently browsing the archives for the Bering Yachts category.